To ensure your loved ones are supported and any family circumstances, such as births, marriages and divorces, are considered as you wish. 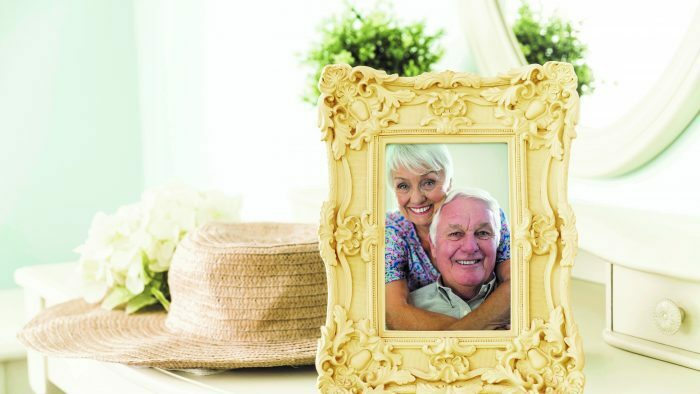 To give direction to your executors so they know where to take your belongings. To make your wishes for your funeral arrangements known. To leave a gift to Rowcroft, or another charity close to your heart. If you die without a Will, the law determines who inherits your property, possessions and savings. This means your wishes may not be met and family members, friends or chosen charities may not receive a gift as you had wished. 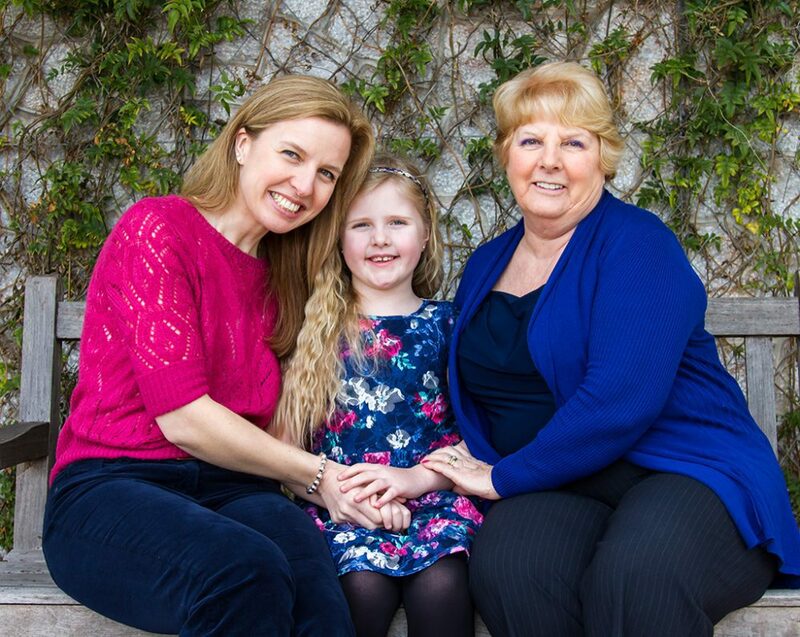 It is important to write a Will if you would like to offer specific gifts to specific people. You are able to update your Will as often as you like by making a Codicil. This will allow you to change your mind about leaving a gift to Rowcroft at any time. You can make a Will at any time and we recommend you consult a solicitor to make sure that all the legal formalities are covered and that your Will is valid. We are supported by 26 local South Devon solicitors who would be happy to assist you in making a Will. Please contact your chosen solicitor directly from the list below to make an appointment. 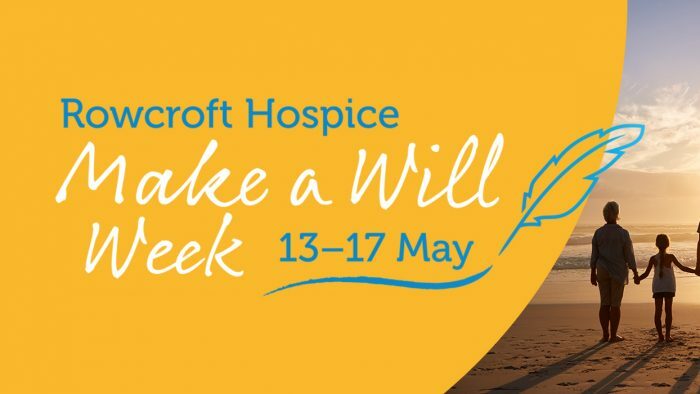 We understand that including a gift to Rowcroft in your Will is a significant decision and therefore would be delighted to arrange a visit to the hospice for you to see for yourself the great work that goes on or offer you the opportunity to discuss your thoughts and questions with our Legacy Officer.